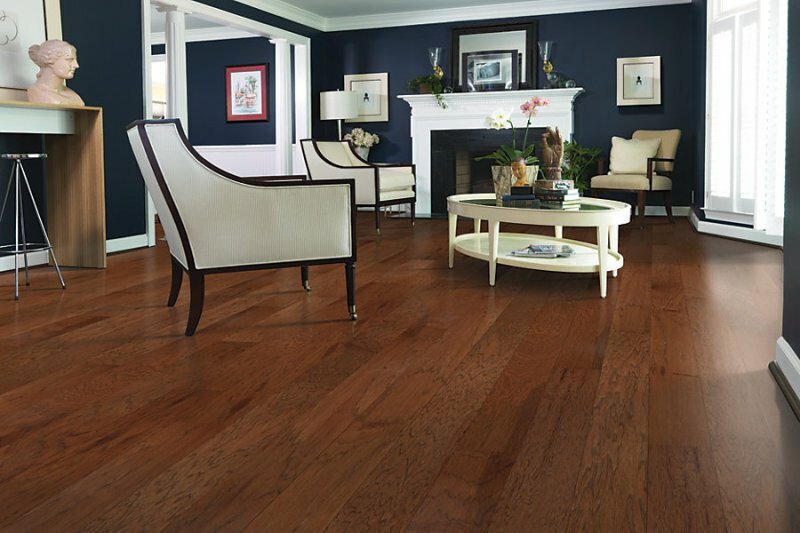 Hardwood flooring comes in two primary types, solid and engineered. Many types of woods, sizes and finishes are available for both. 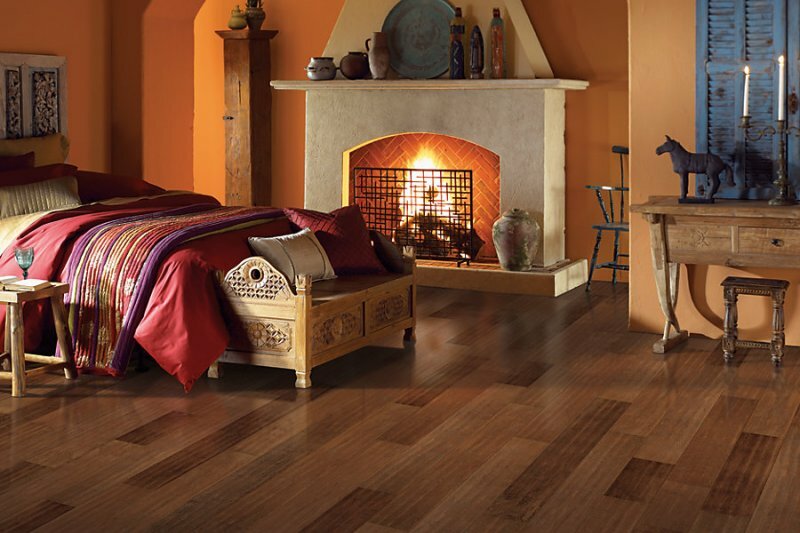 The hardwood you select for your interior will depend on your application, style and taste. 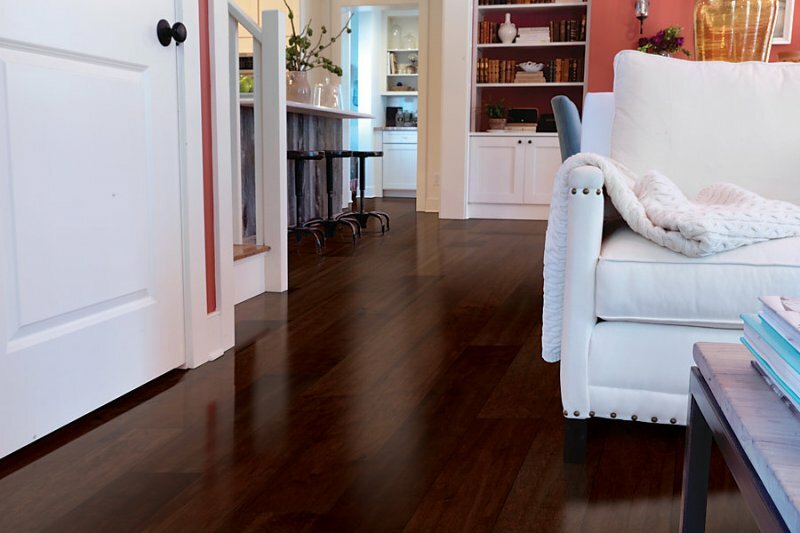 Solid hardwood flooring comes in a many sizes and styles, with each plank made of solid wood and cut from a solid piece of lumber. 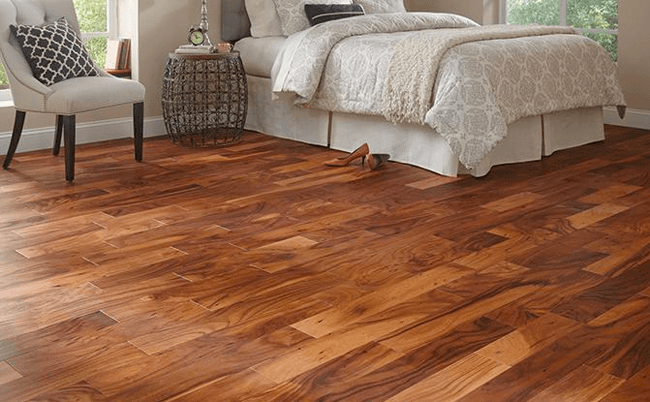 Originally hardwood floors were part of the structural integrity of a building. 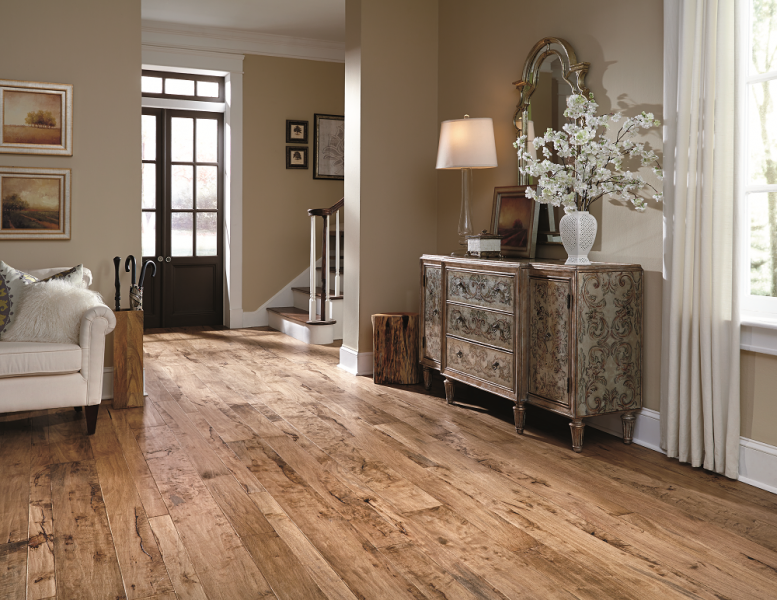 Today, hardwood is selected for its organic look and durability. 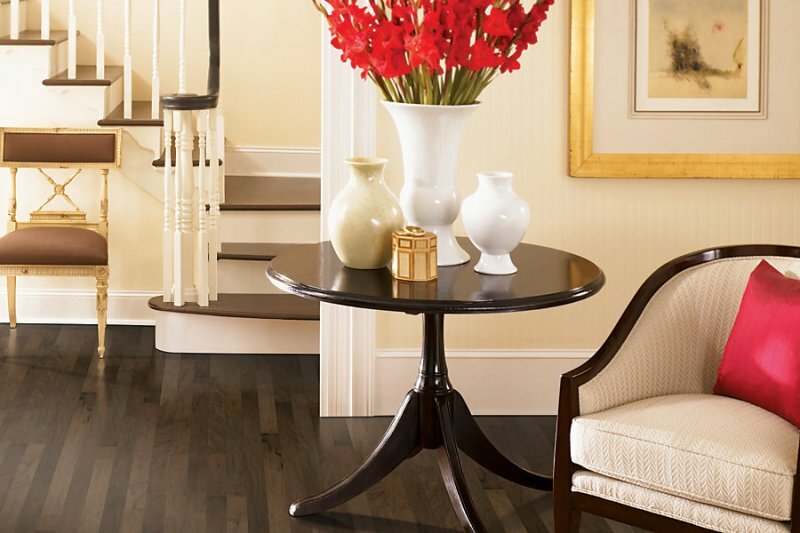 Engineered hardwood flooring is composed of two or more layers of wood in the form of a plank. The top layer is the wood that is visible when the flooring is installed, and is adhered to the substrate which provides the stability. 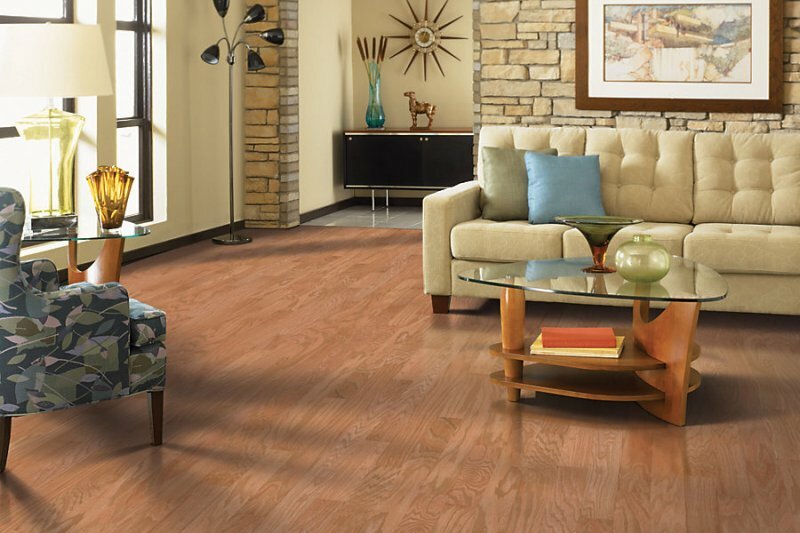 More often, engineered hardwood is selected as flooring because of look, cost, and durability. 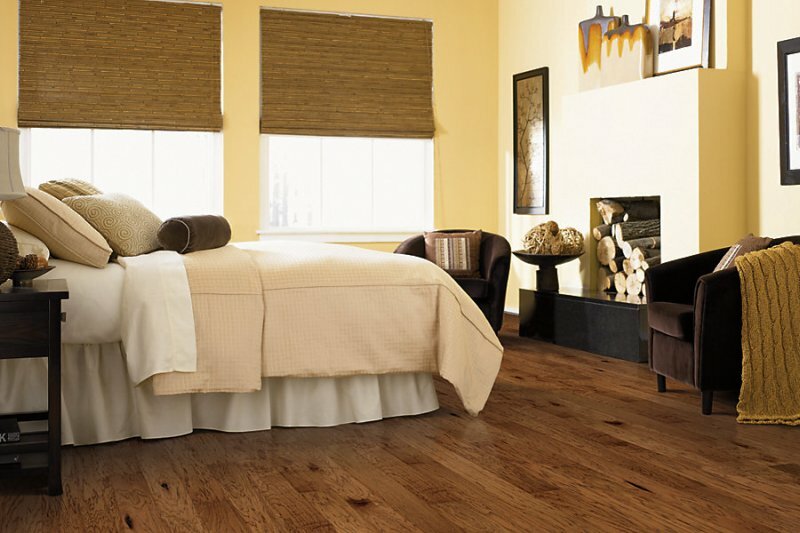 In many cases engineered hardwood flooring is superior to solid hardwood as a flooring material.